New figures show that the introduction of a kerbside recycling collection service in Edinburgh city has helped significantly increase the amount of municipal waste being sent for recycling instead of to landfill sites. 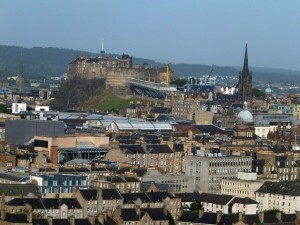 Between 2014 and 2015, Edinburgh City Council delivered over 140,000 recycling bins to households throughout the district. According to initial figures, residents recycled 29 per cent more waste in the year 2015/16 compared to the previous year. In addition, food waste recycling rose by an impressive 51 per cent during the roll out of the new service and the council also recorded a concurrent ten per cent decrease in the amount of waste being sent to landfill sites, thus helping the council save landfill tax costs. The new kerbside collection is for dry-mixed and glass waste, with further roll out due to provide communal bins to city flats and apartment blocks. 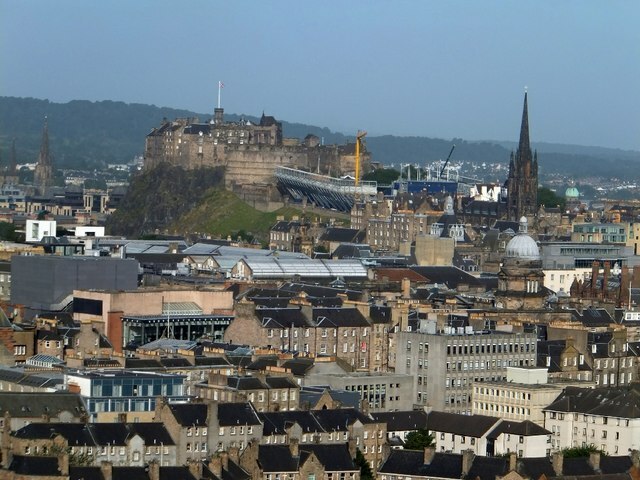 Councillor Lesley Hinds, environment leader at Edinburgh City Council, said the recycling increase had “delighted” the council and he added how “pleased” he was that residents were “really taking to recycling responsibly”. An opposition councillor from the Green party, Chas Booth, commended the efforts of the council and residents but said that more needs to be done to reduce the amount of municipal waste being produced throughout the Scottish capital. Please click here to find out more information about our nationwide waste management services.